Keep your seats looking new. 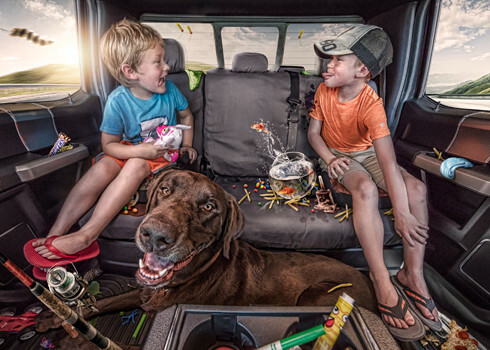 Grimy tools, dirty dogs and messy kids, tend to equally bring enjoyment to our lives—but can also be hard on your vehicle's seats. 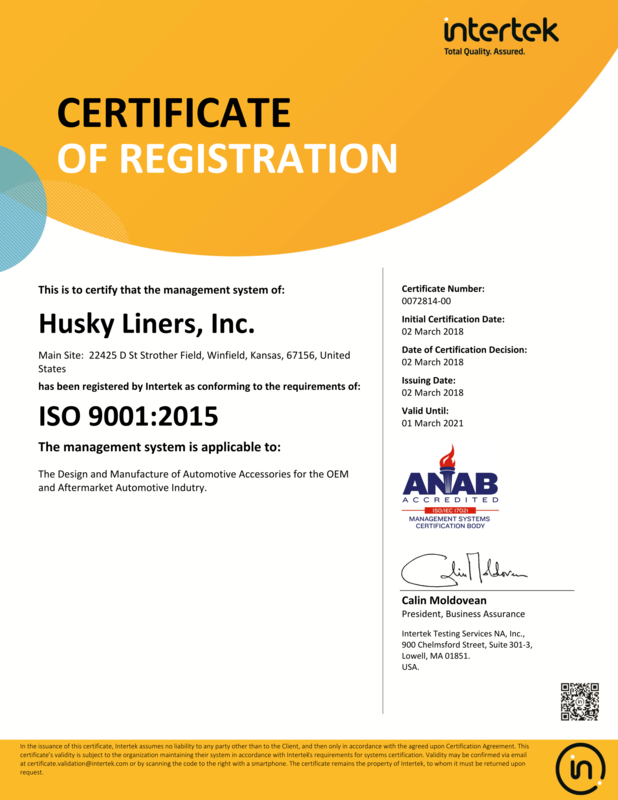 Husky Liners Heavy-Duty Seat Covers not only protect your corinthian leather or cloth seats from all forms of mess, but they look and feel great. 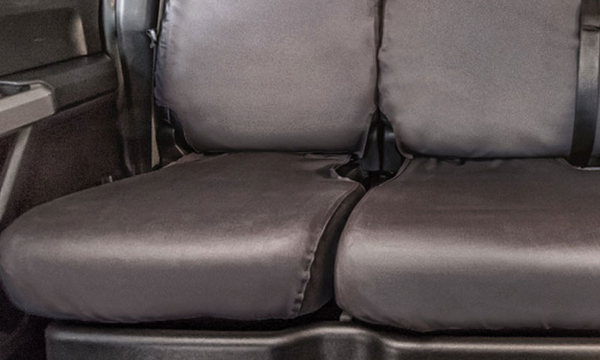 Perfectly tailored to fit your seats, they’re made from a durable polycotton fabric that acts like a force field of goodness, keeping dirt, grime, spills and more from reaching your seats. 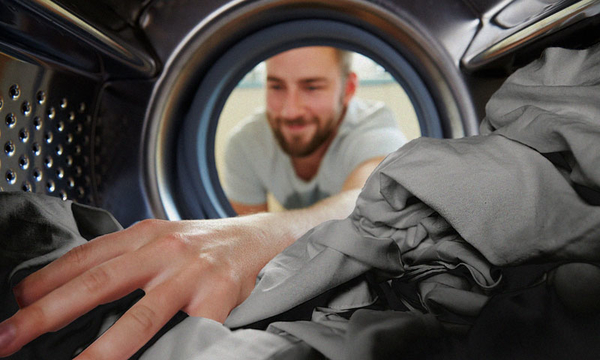 And when it’s time to clean ‘em up, simply remove, machine wash and dry, and reinstall in a jiffy—good as new! A force field of goodness. Made from a breathable, heavy-duty, polycotton fabric that's not only comfortable to sit on, but is overlapped with double stiched seams for durability and added protection. 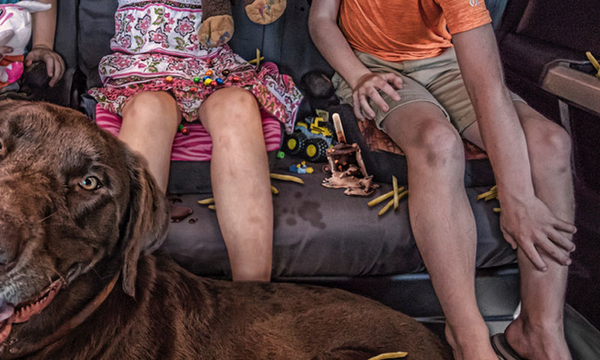 Theye're a force field of goodness—protecting your seats from all manner of mess and muck. 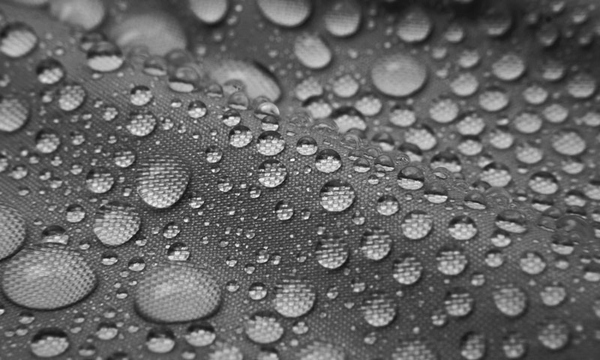 Each seat cover is coated with a water repellant finish for added protection. Built for easy cleaning. Simply pull them out, toss in your washing machine and dryer, re-install and wa-lah—your seats are fresh and clean. 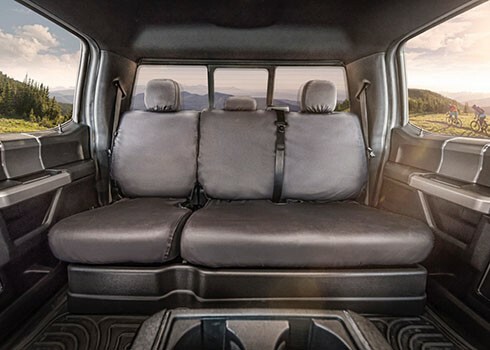 We tailor fit each seat cover to the exact measurements of your truck seats, ensuring they look great and offer the ultimate in protection. On when you need 'em—off when you don't. Installation and removal is a snap! Simply slide them on, buckle them up, and you're ready to roll. 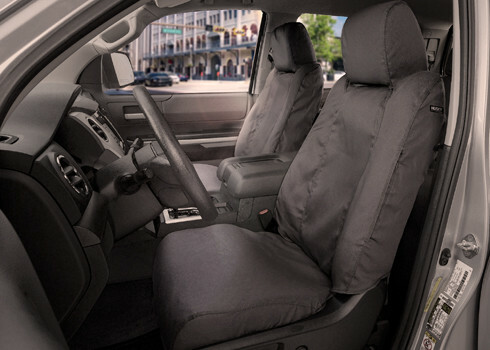 We back our seat covers with a one year buckle to buckle warranty. If you have a problem, give us a call and we'll get ya taken care of—lickety split.